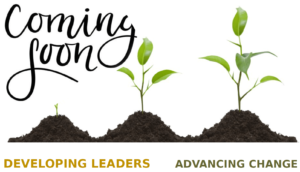 Coming soon is the Chamber’s new Leadership Training Program. The final details are falling into place for its spring 2019 launch. It ‘s purpose is to develop leaders who will greatly impact their community through dedication and service. It is being designed to expose emerging and existing community leaders to the issues that face the region while challenging and engaging participants to strengthen the community through service and leadership.